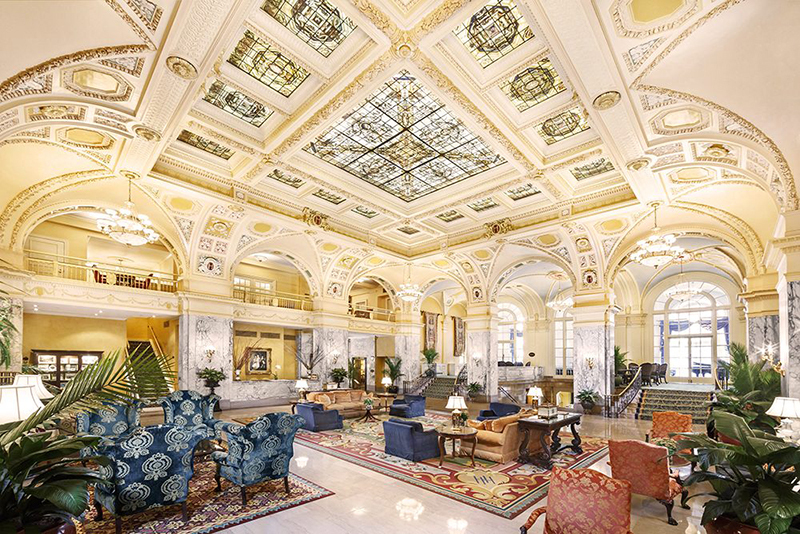 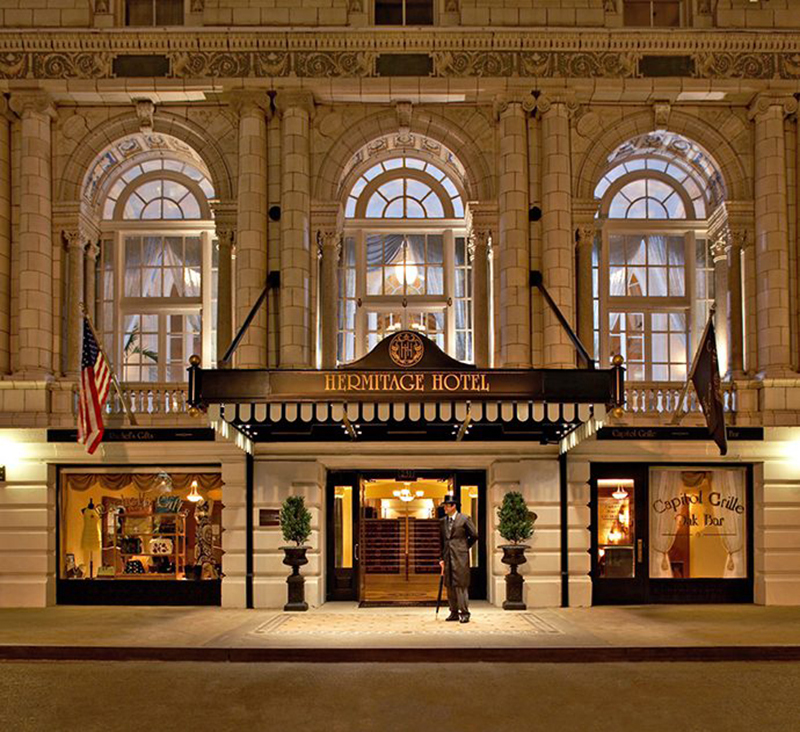 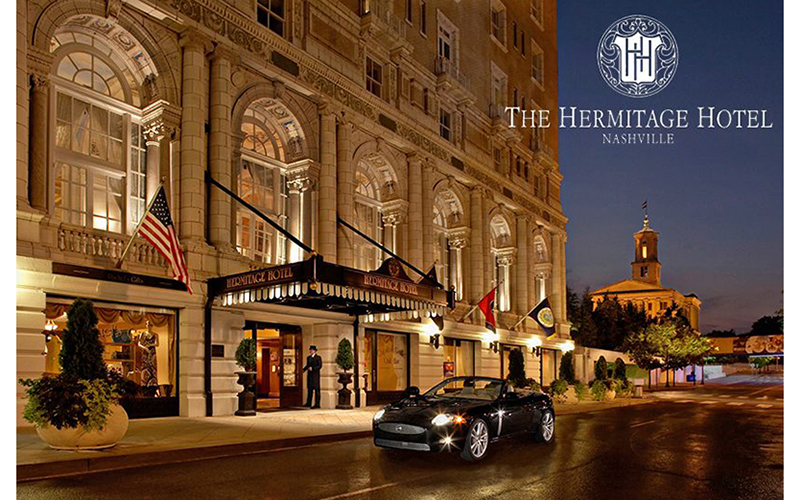 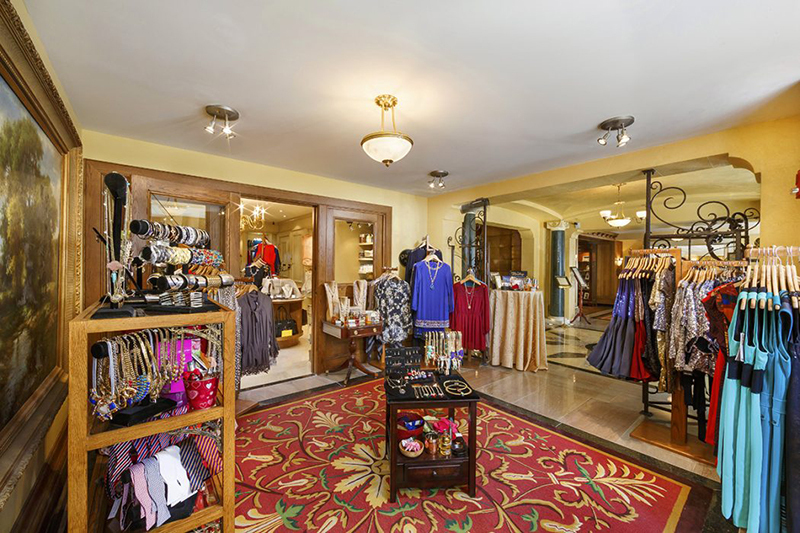 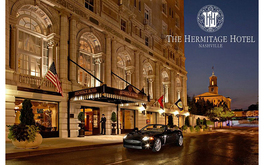 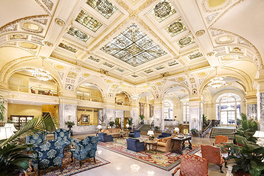 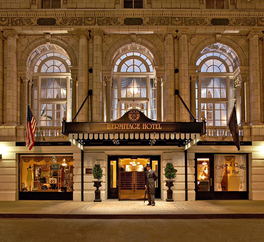 Located in the heart of downtown Nashville, The Hermitage Hotel is within walking distance of the Nashville Convention Center, the financial district and historic 2nd Avenue. 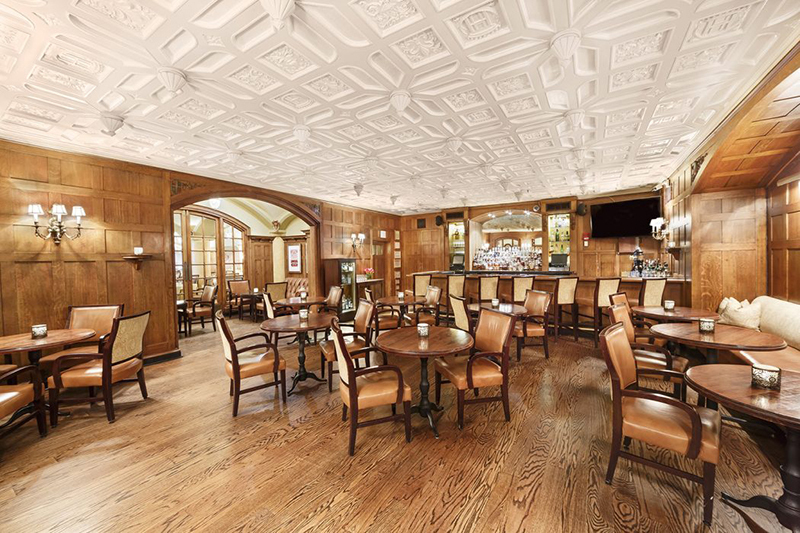 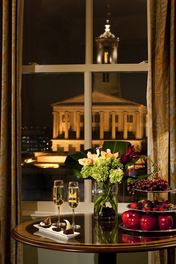 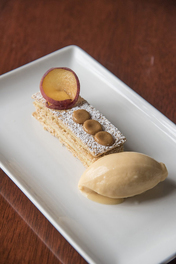 The award-winning Capitol Grille offers some of the finest dining in Nashville, and the Oak Bar boasts one of the top Bourbon lists in the city. 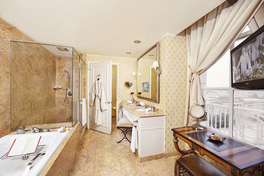 Spacious Italian marble bathrooms with double vanities, a deep soaking tub, separate shower, enclosed water closet and 20-inch LG Flat Panel bathroom television. 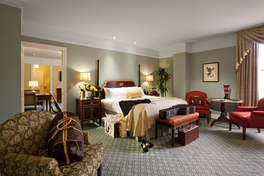 Molton Brown London bath gels and soaps. Plush robes and oversized towels. 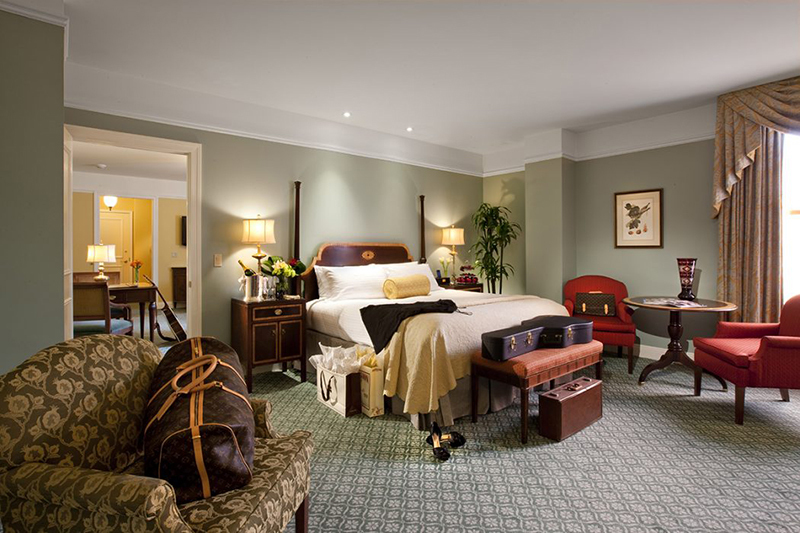 Luxurious Frette linens and down-filled duvets.